Phases out once a major zone questline has been completed. 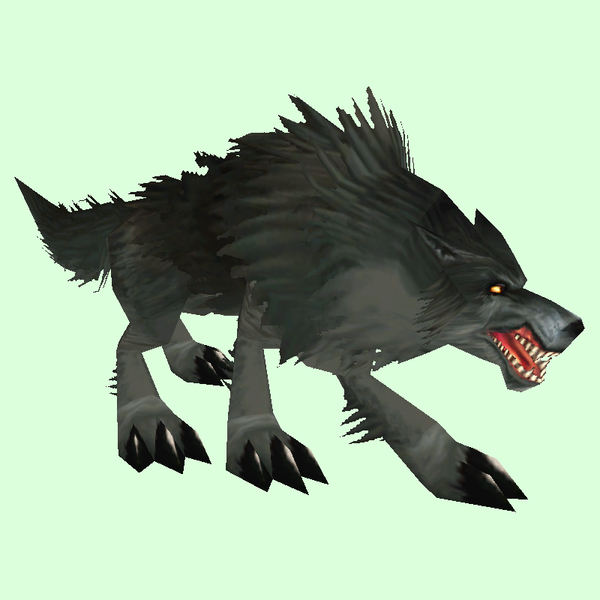 Players report still being able to tame by using an immolation trap in the worg pen to pull them. See their Wowhead page for details.